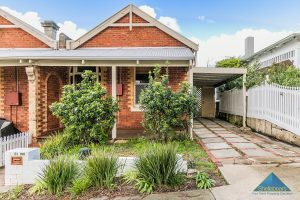 Leafy outlook in the sought-after John Street, this fabulous home provides an idyllic lifestyle. 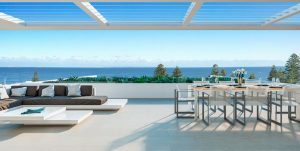 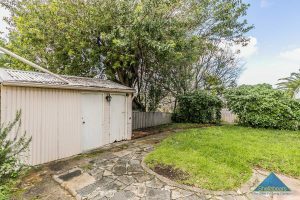 This is perfectly positioned in Cottesloe in a gorgeous tree lined street only a few minutes stroll to the famous Cottesloe Beach. 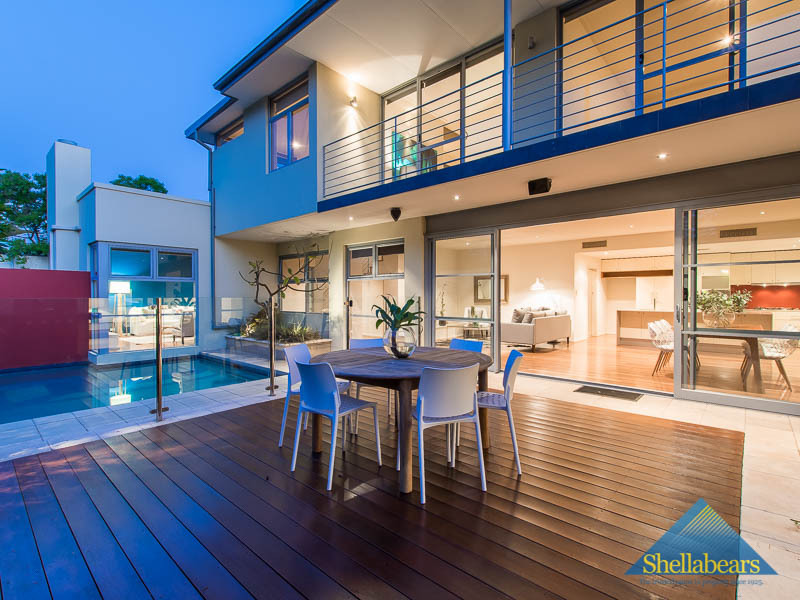 Seaview Golf Course is also right on your doorstep. 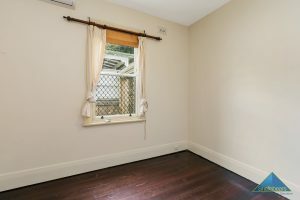 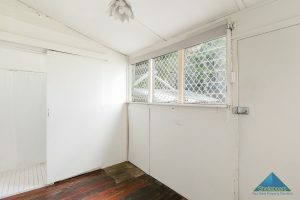 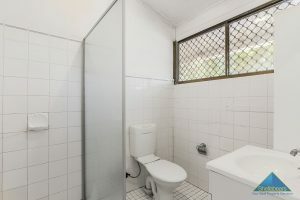 The property is a short walk to the coffee strip and shopping precinct in Napoleon Street. 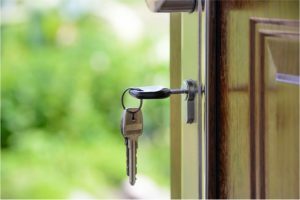 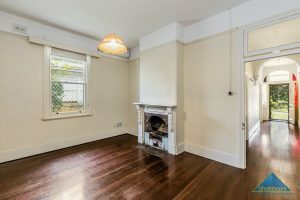 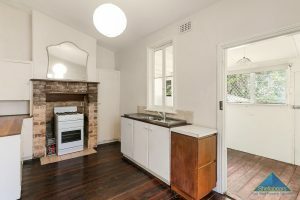 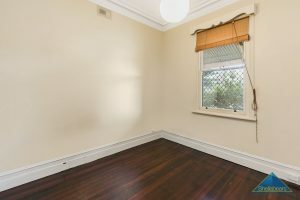 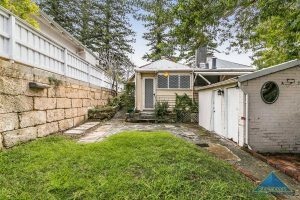 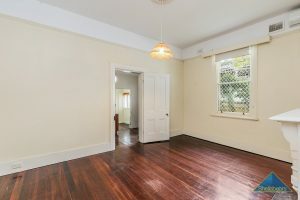 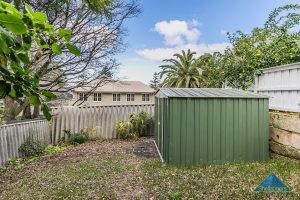 Centrally located close to Cottesloe train stations. 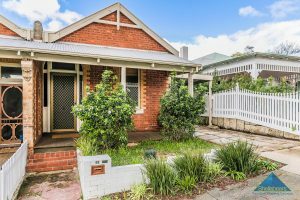 A wonderful lifestyle to be had in original semi-detached Character home. 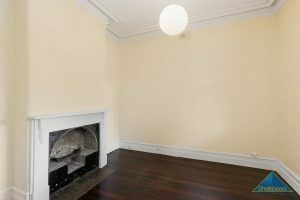 Available now, $470 Per Week Pet’s allowed.